The 3.5-inch Swing Hanger with Clevis Pendulum is an essential swing part used for connecting the swing chain to the top rail. 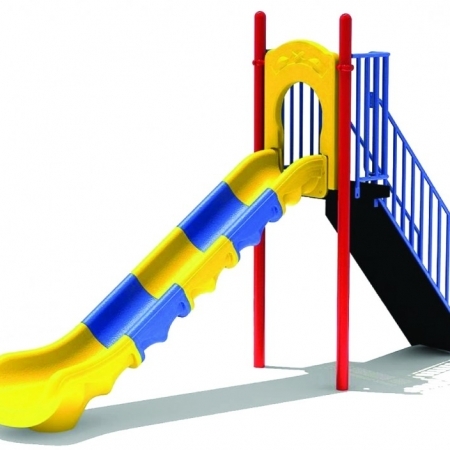 The top fastener is bolted together in two places, making it extremely secure and unlikely to break or slip. 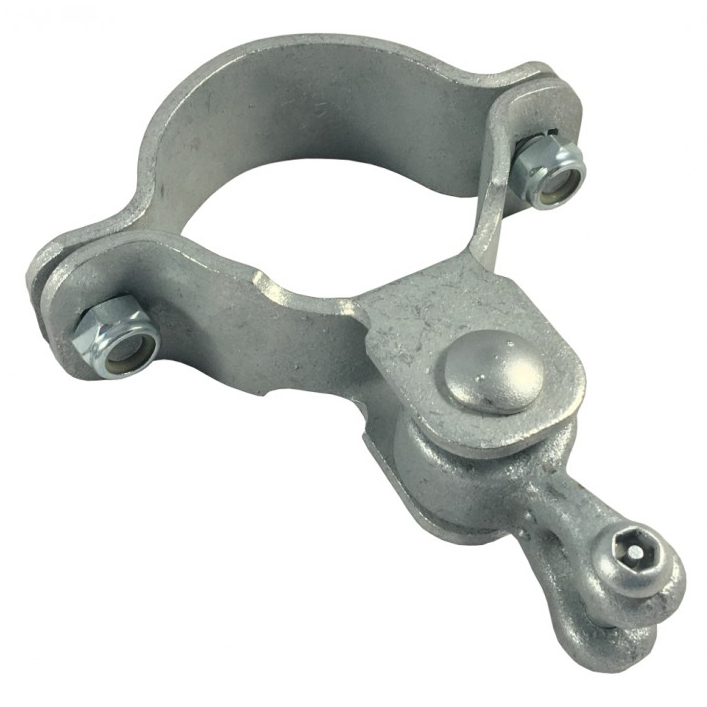 The 3.5-inch Swing Hanger with Clevis Pendulum is an essential swing part used for connecting the swing chain to the top rail. The top fastener is bolted together in two places, making it extremely secure and unlikely to break or slip. 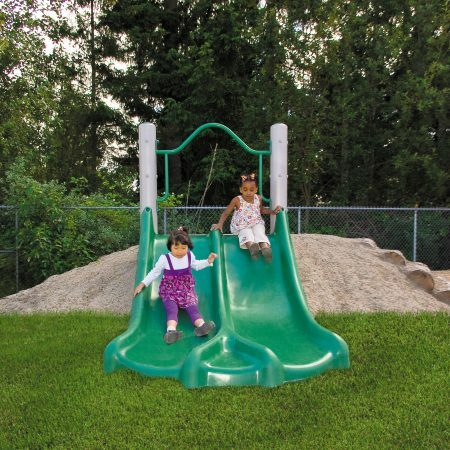 The Clevis Pendulum is designed to create a very secure connection while still allowing the swing to move without hindrance. Unlike most swing hangers, this model is designed to fasten to the swing chain without the use of an S-hook or tedious chain cutters. The efficient design also makes this one of the most lightweight and affordable swing hangers available. 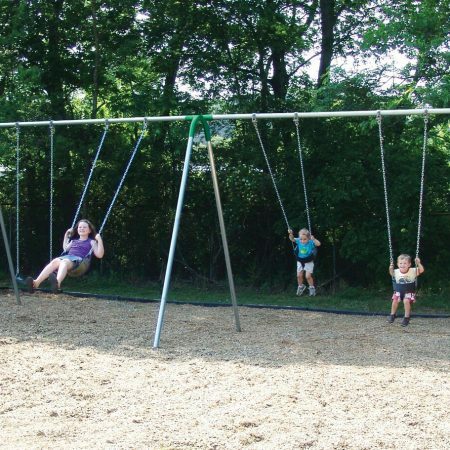 This part is a great piece for those who are trying to build their own swing set, or replace or improve an existing hanger, because installation is simple and straightforward. 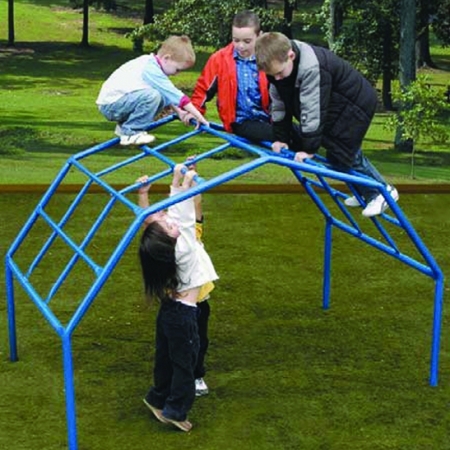 A similar model made to fit 5.0-inch swing top rails is also available from this site.